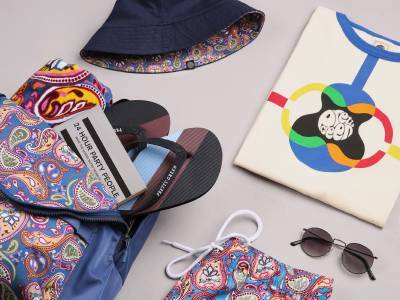 Paul Weller was recently interviewed by Shortlist Magazine about his collection for Pretty Green as well as discussing his style through the generations, the possibility of The Jam reuniting and much more. Shortlist: You’ve got a new collection on Liam’s label. Does that make him your boss? Weller: [Laughs] Yeah, I’m working for Liam. Working for the man. Nah, he hasn’t really been involved, but I showed him the stuff and he likes it. [Pretty Green] made a suit for me last year when I was playing the Royal Albert Hall and it all went from there. Shortlist: How important is what you wear to your music? 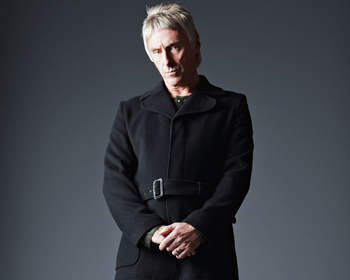 Weller: I grew up in a time when music and clothes were intertwined. If you liked a band’s music you liked the way they looked, their haircuts, their attitude and their influences. It was all one and the same. You can read the full Shortlist Magazine interview with Paul Weller HERE. 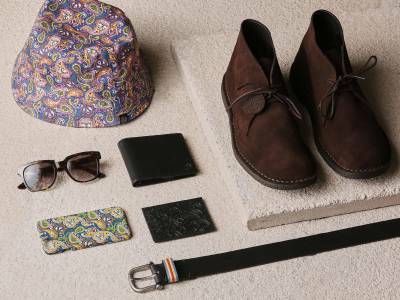 The Paul Weller for Pretty Green Autumn / Winter Collection is available to buy now.